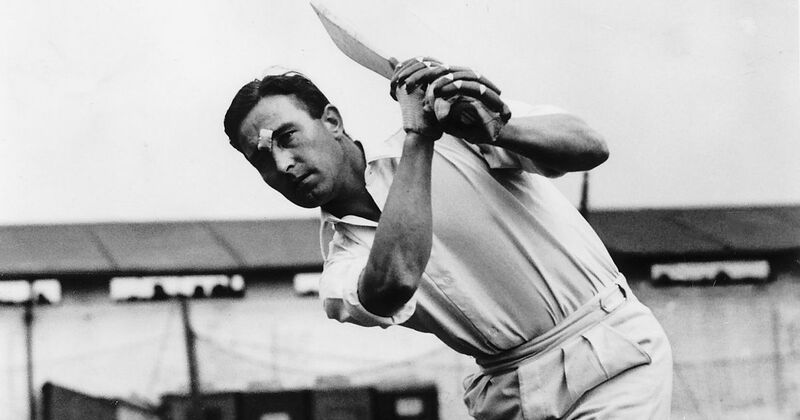 Denis Compton was one of the greatest English cricketers who had secured an average of over 50 in Test cricket. He was an inductee of the ICC Hall of Fame, this cricketer is known to be among one of those 25 batsmen who achieved to score around 100 centuries in first class cricket. This cricketer had also established himself as quite a prospective player in the game of football at Arsenal. 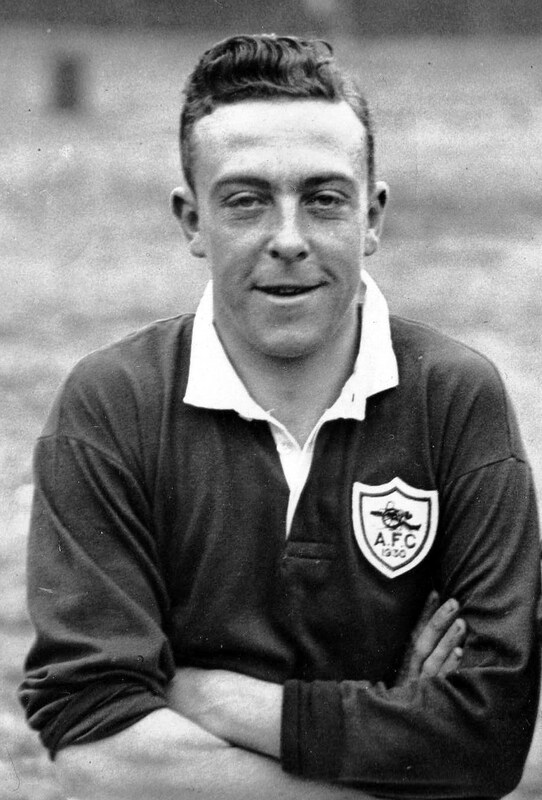 He played as a winger and won the FA Cup in 1950, accompanied by a league Title in 1948 with the North London side. Though he never played an official football match but showed equal competence and prolific in it as he has secured in the game of cricket. Today’s cricketing schedules have become so hectic that a player finds it impossible to imagine balancing his or her career of cricket and football simultaneously. But such is not the case of Elysee Perry. This extraordinary player balances both the games of cricket and football exceptionally well and her winning accolades and laurels in both the games is a proof of her expertise. 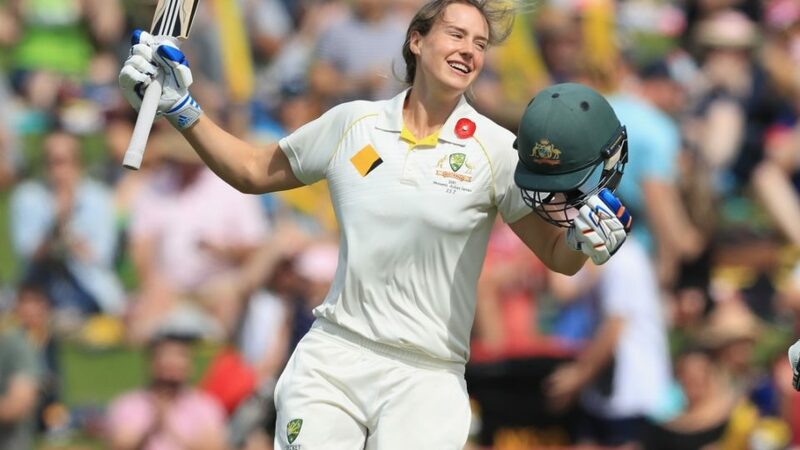 She has debuted in cricket and football at the tender age of 16 and has since then managing both her careers with great form and perfect balance. This player has played four Tests for her country and has recently turned out for Sydney FC in the W-league as the top professional football league for women in Australia. Her expertise in both the games shows no stopping of maintaining careers in both the games simultaneously. She has also won the ICC Women’s World Cup and the World T20 twice. She has become even more famous as a football player after having scored a spectacular goal against Sweden in the FIFA Women’s World Cup in 2011. 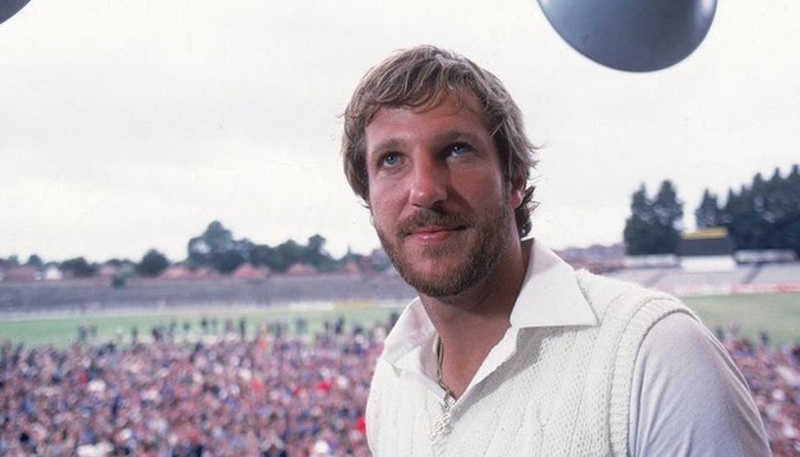 Sir Ian Terence Botham is also a legendary cricketer whose first love was football more than cricket. He selected football as his main career in the year 1978. But eight years later he realized that football was not meant for him and seemed quite difficult a career. After having played international football from 1978 to 1985 for two teams- Yeovil Town and Scunthorpe United, he switched his career to cricket. He had made a total of eleven appearances in the football field but later took up cricket which made him win better accolades with his equal competence in this game too. 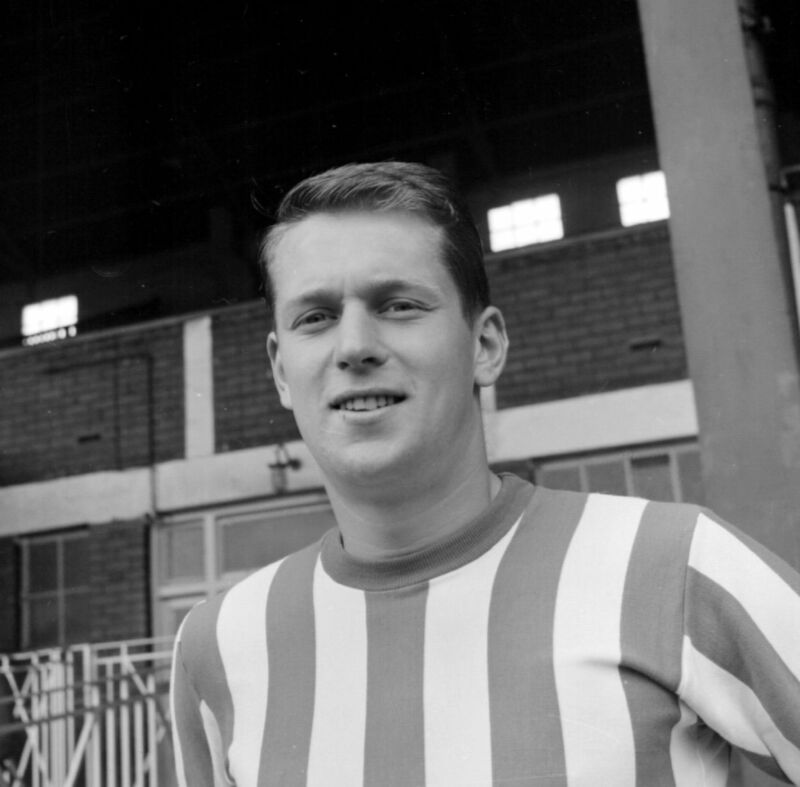 He had made his debut in the football career in the year 1958 through the team of Huddersfield town. His football career is witness to scoring 25 goals by playing in over 131 matches. Charles Burgess Fry is known to be the most versatile sportsman the world has ever witnessed. He has made an excelling career in cricket and in football and also participated with distinctions in athletics and rugby union. His biggest claim to fame after being a cricketer was holding the record for a long jump. He played international matches in football and cricket with 26 Tests in cricket and 1 international match n football. His best moment in the sports is said to happen when he took part in the 1902 FA Cup final with Southampton. His team is said to have lost the final to the Sheffield United in a replay at Crystal Palace in London. This player too has played football and cricket though much is not known about his football career as he gave up the sport after establishing himself completely as a great cricketer. 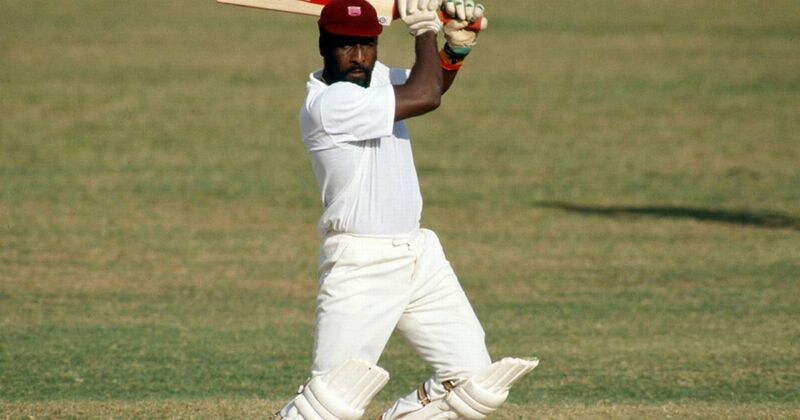 Sir Vivian Richards is believed to be the only sportsman in his country to represent both in the World Cup Cricket and in the World Cup Football. This player was a part of the winning cup in cricket for his team for two years, 1975 and 1979. He has also represented Antigua and Barbuda in the qualifier stage for the 1974 World Cup Football. 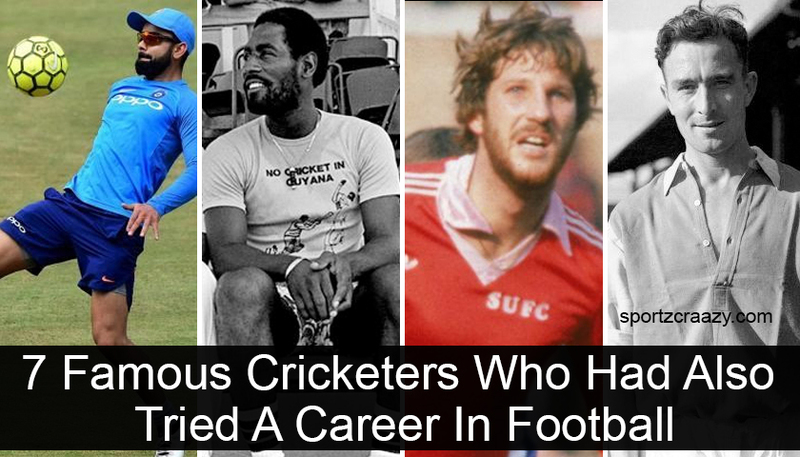 He is not believed to have made a prospective career in football as he made one in cricket. He has made Test and one day international averages of 50.23 and 47 respectively. He is the cricketer who is believed to have revolutionized that batting style with great and necessary aggression. This player’s career had perished gradually between football and cricket. He started off his career with football and later with cricket. His debut was made in football in the year 1905 and as a cricketer in the year 1921. 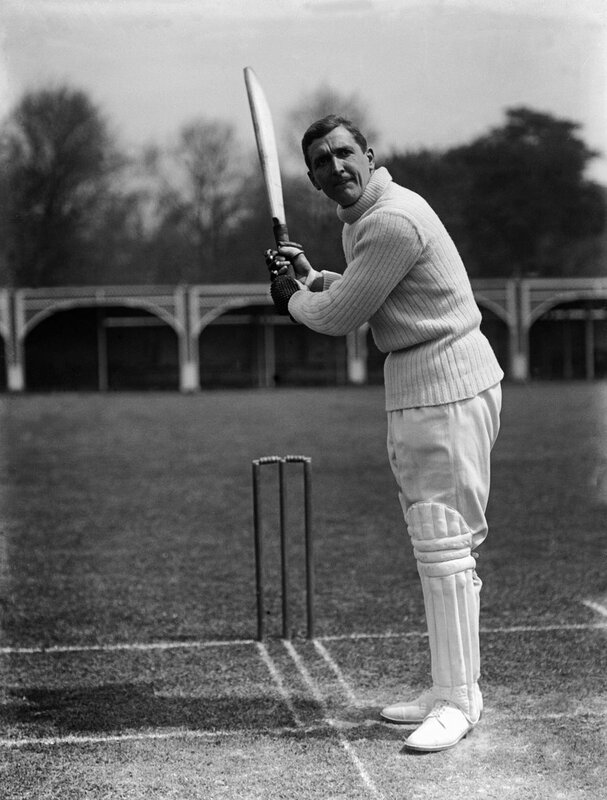 Wally Hardinge received greater prospects for his football career than his cricketing game. In his football career that lasted between the years 1905 to 1921, he played for three different teams and scored 60 goals in 210 appearances. His cricket debut was seen in the year 1921 in which he secured to score a meager 30 runs in just one game. These are some of the players who could either balance both the games perfectly or could make a prospective career in any one even having their heart in the other.